Consolidated Group Resources, Inc. - CGR Benefits, Inc.
CGR Benefits, Inc. (Consolidated Group Resources, Inc.), a Michigan Corporation, is a full service insurance brokerage and consulting firm specializing in employee benefits. 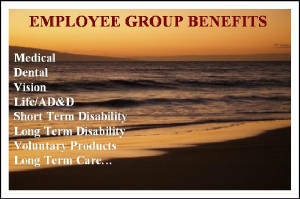 CGR Benefit services corporations and non-profit organizations based primarily in southeastern Michigan. Other markets consist of Flint, Lansing, Saginaw, and Jackson. Collectively, the staff of CGR has over 70 years of experience and has built a client base of various sizes and industries.